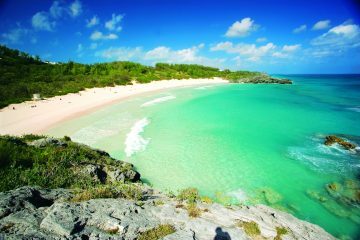 Bermuda is an enchanting string of islands off of the mid-Atlantic coast of America. 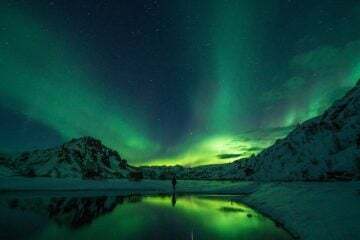 It’s renown for being a sandy paradise, surrounded by crystal clear waters and stuffed full of fascinating species of wildlife, deep blue lagoons, exciting culture and glorious sunshine. 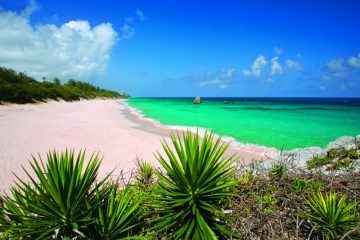 Not only is Bermuda a feast for the eyes, but it also offers us adventurers heaps of exciting activities to get stuck into, such as hiking, mountain biking, rock climbing, scuba diving and crazy water sports (like hydrobiking… a bicycle for the ocean!). 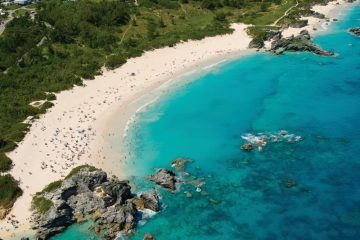 Spend the rest of your time delving into delicious local cuisines, exploring hidden caves and thick forests – Bermuda has something for every level of adventure traveller to enjoy. Ideal place for a nap or what!? 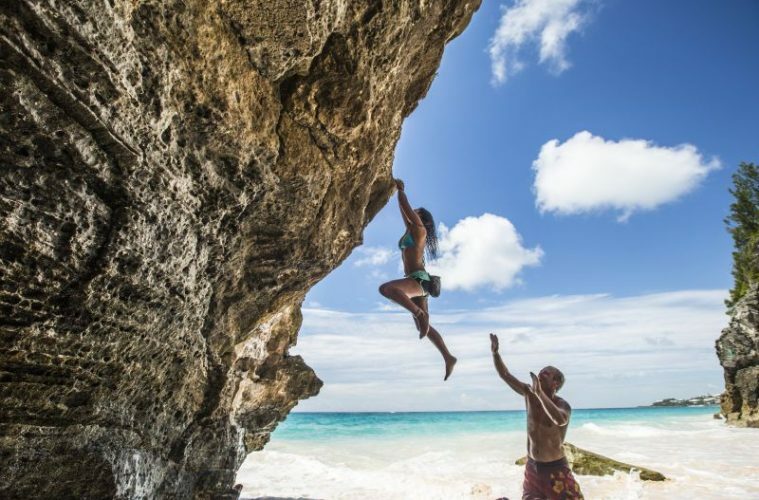 For more incredible photos of the island, head over to the Bermuda Instagram page. 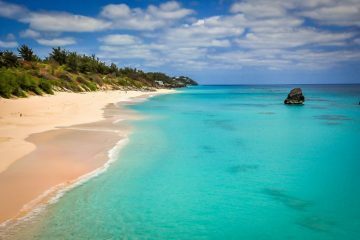 If you’re thinking about taking a trip of a lifetime to Bermuda, be sure to check out the best places to stay, things to do and browse the latest deals and offers here.